In this, our 51st edition we explore the topic of what do we mean by inclusion? 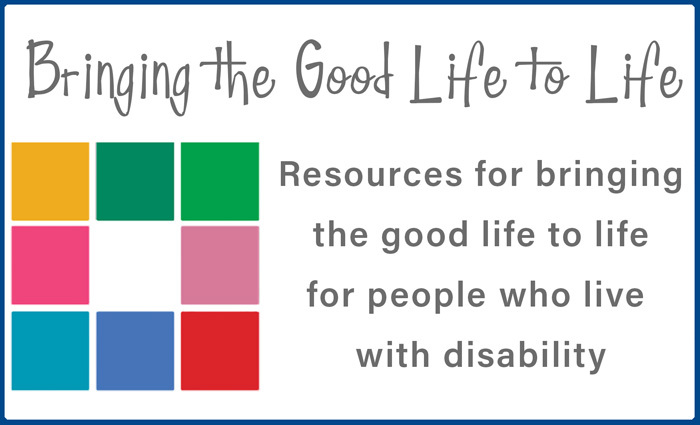 You will find articles from a range of authors who explore what inclusion means to them, its value and what it takes to create and sustain in the life of a person with disability. We wish to thank the authors, Peter Gregory, Ann Greer, Kathie Snow, Rob and Virginia Lonsdale and Deanna Parker who have given their time to contribute their thoughts and stories to this edition. While, they have addressed the topic of inclusion from their own experience and perspective, they all speak of how inclusion requires intentional effort and is not something to be taken for granted . If you would prefer to have a hard copy mailed to you then please let us know and we will happily arrange for that. We do not routinely do large mail outs these days as many people prefer to receive material electronically, but we are more than happy to post you a copy if preferred. Also, please share this edition with anyone you think may be interested and don’t forget there are 50 past editions of CRUcial Times available here on our website. We are always interested in your feedback and any suggestions you may have about future themes.